Dual Mount Extension Kit – the ideal solution for sites that need cable management. 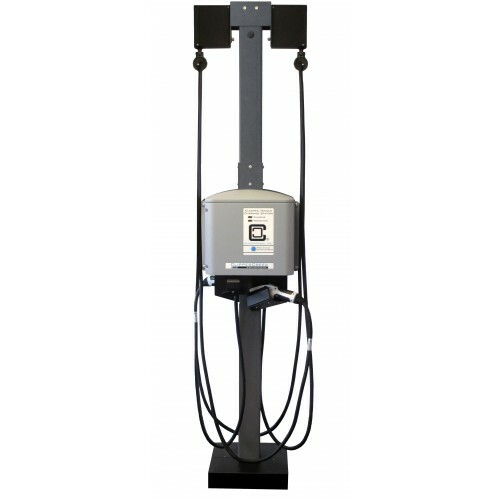 For free standing installations, the Extension Kit is available as an add-on to the standard 4 foot CS Series Pedestal. 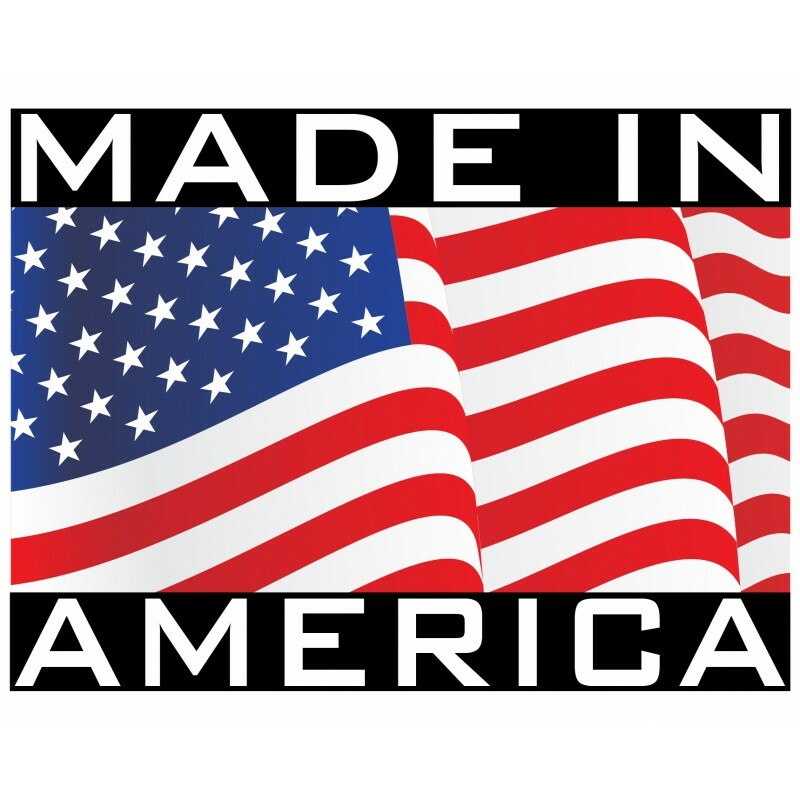 A Single Mount configuration and a Wall Mount Cable Management Retractor are also available. Charging station and pedestal are sold separately. 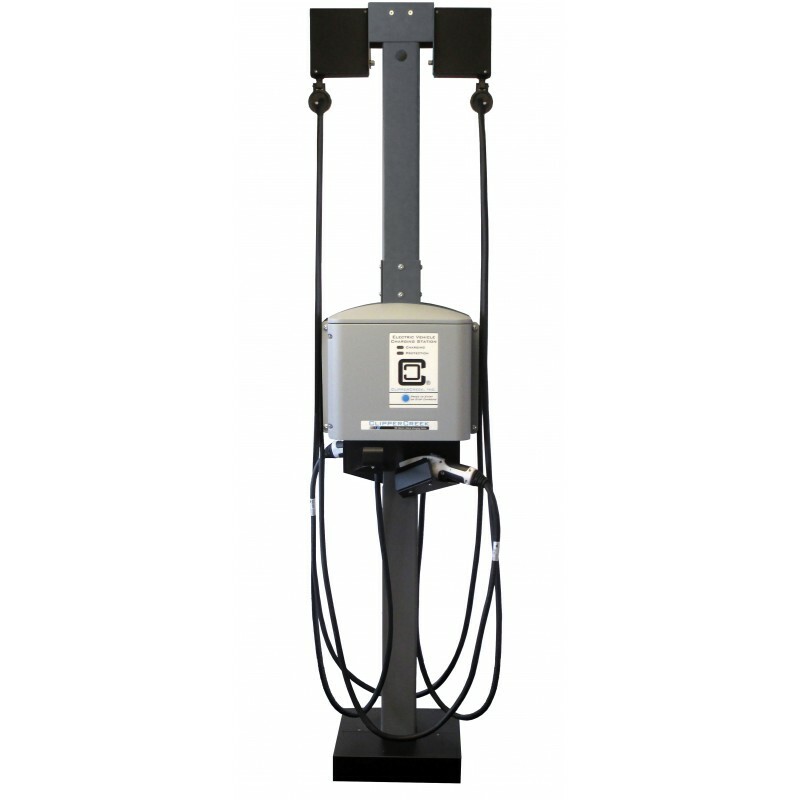 Extension measures 19.3″ W x 32″ H. Mounted on top of 4 foot tall pedestal gives final height measurement of 84″. Product Dimensions Extension measures 19.3" W x 32" H. Mounted on top of 4 foot tall pedestal gives final height measurement of 84"
The CS Dual Mount Pedestal Kit is used with the CS EVSE Pedestal, making it capable of mounting two ..